Intense Fitness Equipment Kettlebell is made of cast iron. Single solid piece casting. Cast Iron Kettlebell can be used to perform many kinds of fitness exercises, such as swing, press, deadlift, get-up, squat etc. This advantage gains Kettlebell more and more popularity than other strength training equipments. Light weighted Kettlebell is good for cardio functions, and heavier weights are good for muscles and strength training for professionals. The handle space allows one hand use and two hands use per exercise requirement. 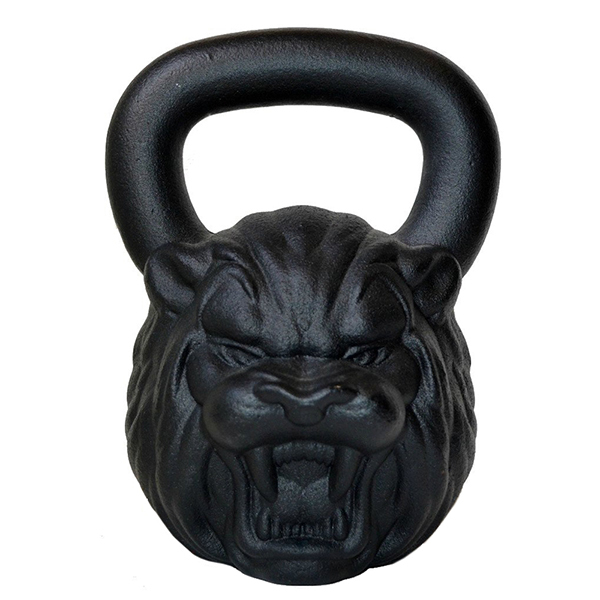 Looking for ideal Animal Face Shaped Kettlebell Manufacturer & supplier ? We have a wide selection at great prices to help you get creative. 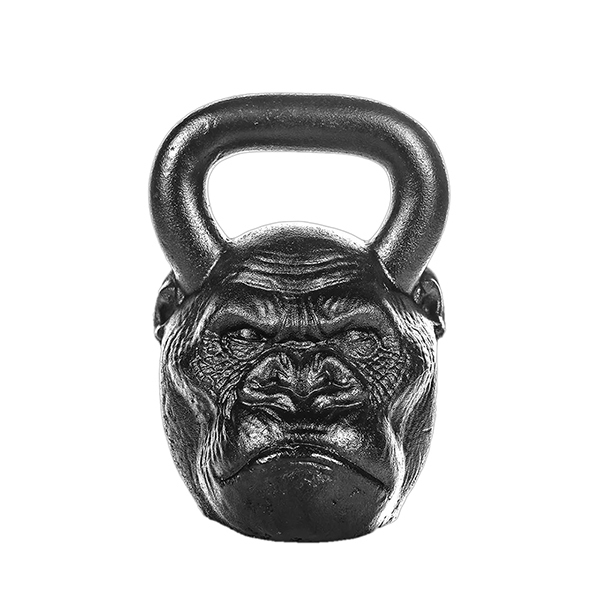 All the Custom Face Kettlebell are quality guaranteed. We are China Origin Factory of Personalized Appearance Kettlebell. If you have any question, please feel free to contact us.